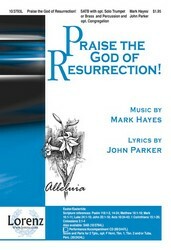 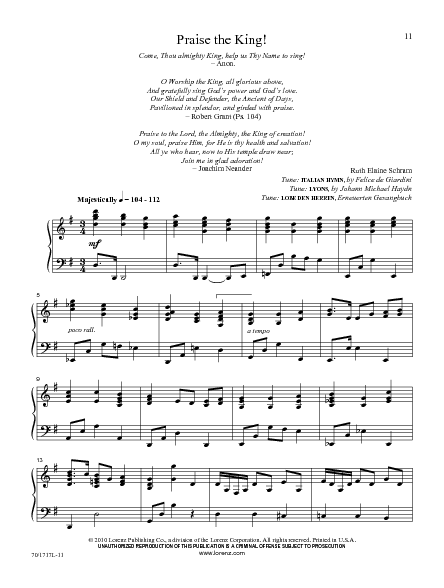 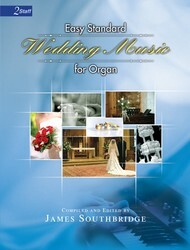 Level 2 • Looking for a prelude appropriate for Father's Day, a patriotic medley, or an offertory for Trinity Sunday? 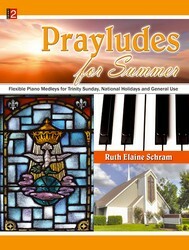 You'll find them all in this third volume of Ruth Elaine Schram's "Prayludes" series. 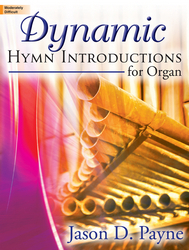 As in previous volumes, each selection is a medley of two or more songs with several clearly marked optional starting and stopping points for maximum flexibility in the service. 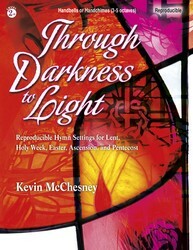 Aside from holiday-oriented materials, there are many general medleys with themes of praise, love, trust, and surrender that can be used anytime.